May 31st is World No Tobacco Day, a global day of awareness about the death and diseases caused by tobacco. Governments and civil society organizations in Africa and around the world are taking action to raise awareness and save lives. Get the facts about the dangers of tobacco and check out #AfricaNoTobacco on Facebook and Twitter to join the fight. All across Africa, communities and governments are mobilizing to take on the tobacco industry for a healthier future. Share updates with your friends and family on Facebook and Twitter. Tobacco is a looming plague in Africa, threatening to destroy the health of Africa’s future generations. There are 77 million smokers in Africa. Without policy intervention, it is projected that by 2100, one in four of the world’s smokers will live in Africa. This would mean 572 million people in Africa addicted to tobacco. This means that 160 million Africans will die prematurely from tobacco related disease unless we take action now. Tobacco companies are going all out to addict Africa’s children to their deadly products. 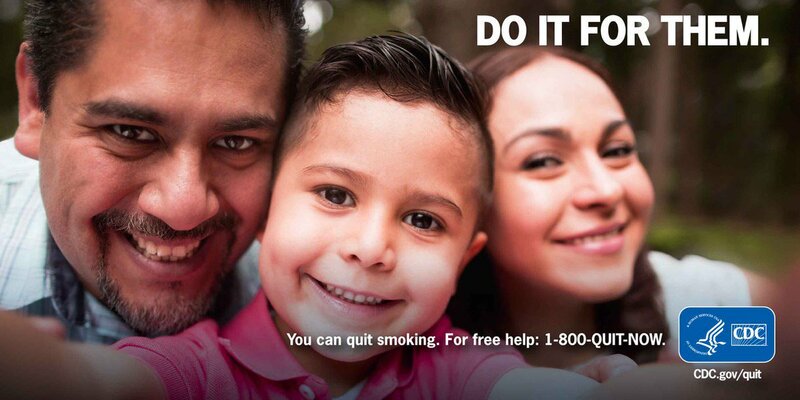 Tobacco companies spend billions of dollars each year to market their deadly products and get kids to start smoking. Countries that ban tobacco advertising see 10% greater rates of reduction in smoking than countries that allow it. We should not be depressed simply because the total free world market appears to be declining. Within the total market, there are areas of strong growth; particularly in Asia and Africa… It is an exciting prospect”. at least 69 of which cause cancer. There is no safe level of exposure to secondhand smoke, we must protect the vulnerable people like children who are exposed to secondhand smoke. But there is hope, together we can fight Big Tobacco for a healthy, thriving Africa.